Important factors to consider include premium costs, choice of doctors and plan benefits. (NAPSA)-Every year, millions of Medicare beneficiaries must decide which Medicare Advantage plan to enroll in. During Medicare’s annual open enrollment period, October 15-December 7, you can change Medicare Advantage (MA) plans or enroll in one for the first time. Important factors to consider include premium costs, choice of doctors and plan benefits. But there is one other important question: What is the quality rating of the plan? Quality is important because it means better health care and the best value for your money. Medicare uses a system called Star Ratings to assess the quality of plans, awarding plans from one to five stars. These ratings are based on many factors, such as how well the plan does in keeping people healthy and preventing illness, how quickly you can get an appointment and see specialists, and how the plan responds to your complaints and concerns. I’m proud of the fact that seven of the 11 MA plans earning five stars this year are members of the Alliance of Community Health Plans, an organization representing high-quality health plans. 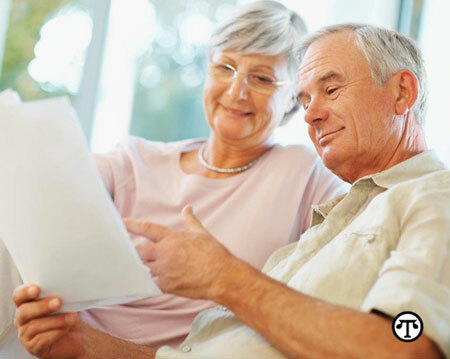 You can learn more about MA plans using the Medicare Plan Finder at www.Medicare.gov. The National Committee for Quality Assurance also evaluates quality in MA plans at www.ncqa.org. Ms. Smith is the CEO of the Alliance of Community Health Plans, www.achp.org. You or someone you care for may be facing an important health care decision.